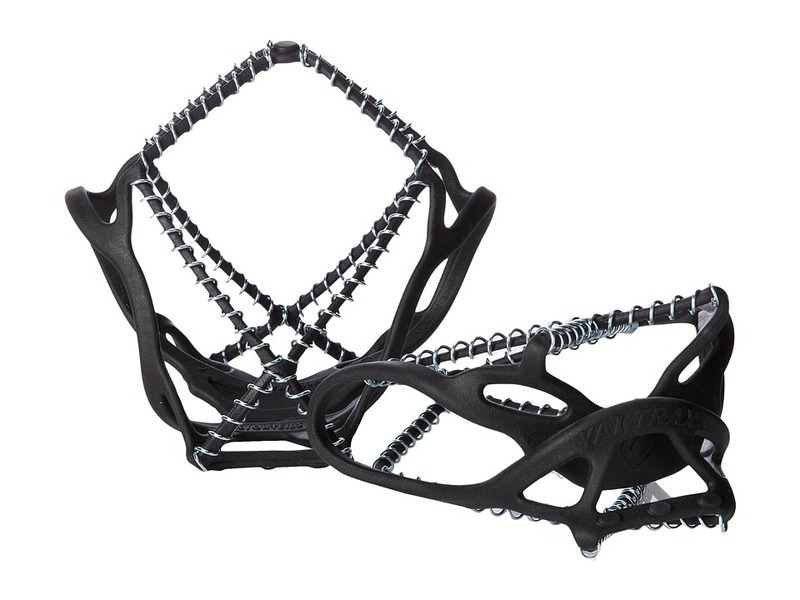 Train all year with the same stability and traction of dry surfaces with the Yaktrax Run. Anatomically designed for use with running shoes. Removable spikes and steel coils, providing 360&amp#176 of unbeatable traction. Can be worn in temperatures as low as -41&amp#176F. High strength natural rubber construction. 1.4mm steel coils with carbide steel spikes. Reflective heel tab for added visibility in low-light conditions. Performance strap for added safety. Anatomic fit with left and right design. Imported. Measurements: Weight: 5 oz Product measurements were taken using size LG (US Men~s 11.5-13.5, US Women~s 13-15). Please note that measurements may vary by size. 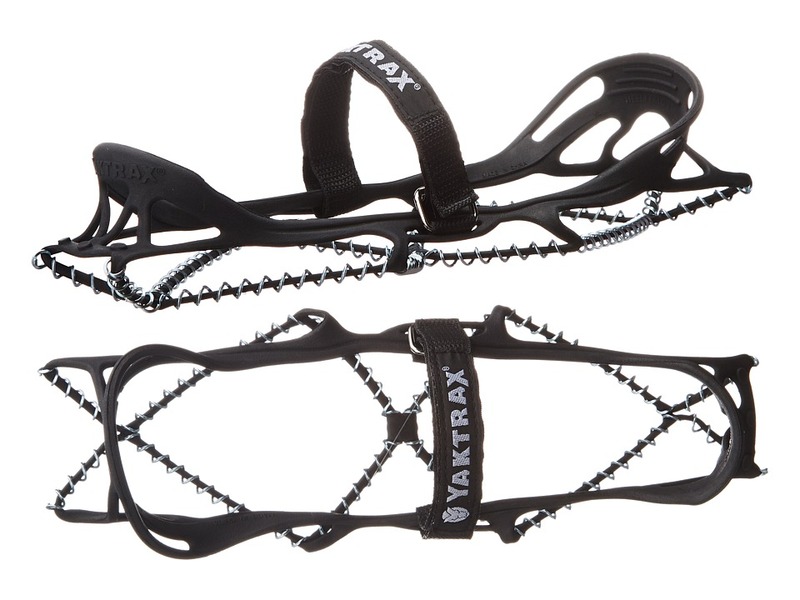 The YakTrax Walk is a quick and easy way to manage the slick winter ice. Lightweight ice-traction device. Slips quickly and easily onto the bottom of your shoes. Spikeless design. Patented Skid Lock Coil system provides 360&amp#176 traction. Abrasion-resistant 1.2 mm steel coils. Imported. 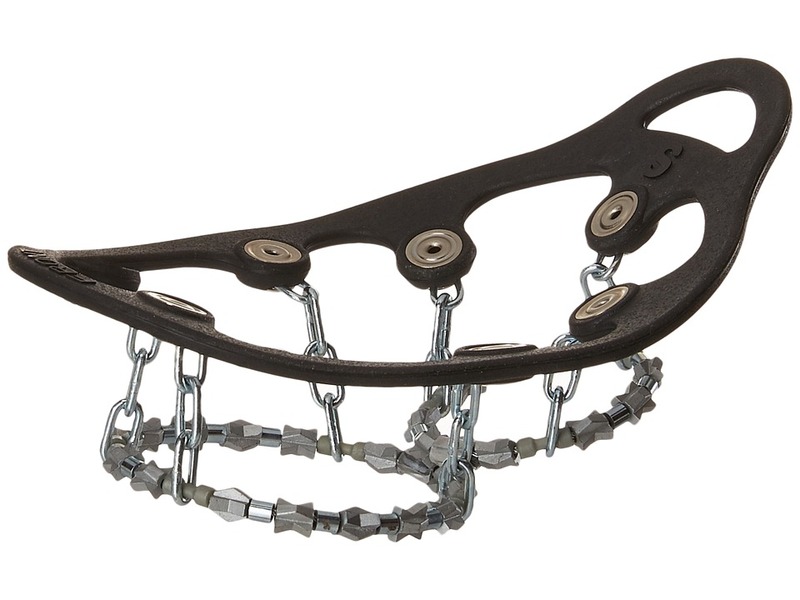 From winter hikes to an emergency tire chain installation, the Diamond Grip ice cleats have you covered! 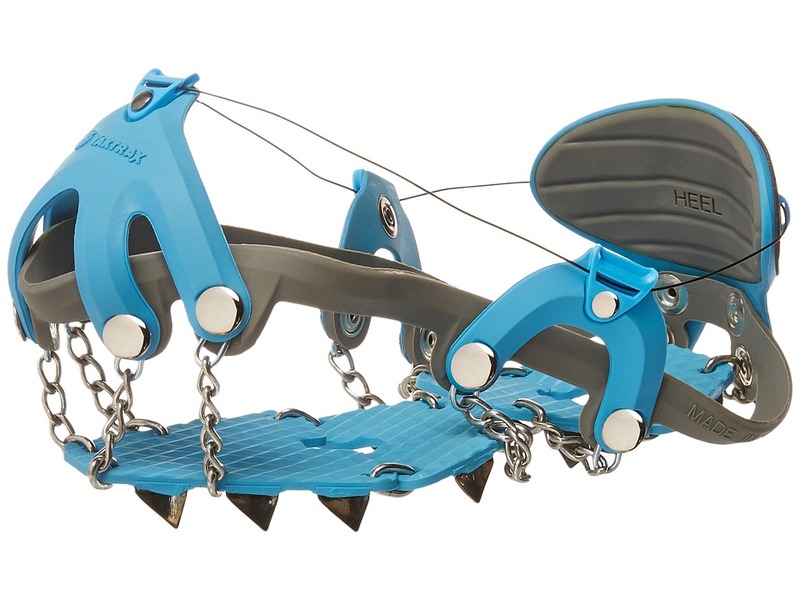 Case-hardened steel alloy beads are strung on steel aircraft cable to offer hundreds of biting edges for exceptional grip in all directions underfoot. Rubber shoe harness easily secures to a variety of footwear. Compact size is easy to pack in a car or gear bag. Imported. 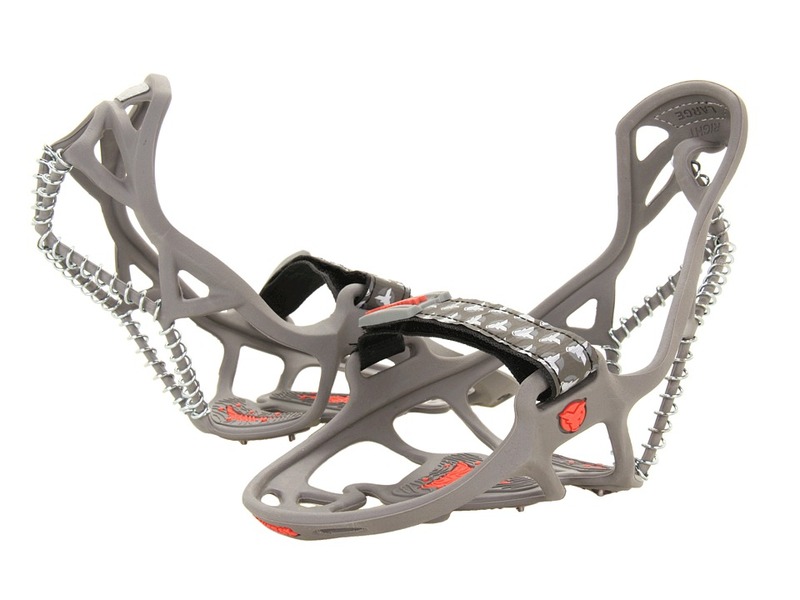 Snowy adventures just became more attainable with the YakTrax Summit (BOA). Heavy-duty traction device for ice and snow. Molded-rubber body slips quickly and easily over most shoes and boots. BOA closure system provides a custom fit with the turn of a dial. Spiked design provides aggressive tread. Segmented sole plates prevent snow from building up. Imported.